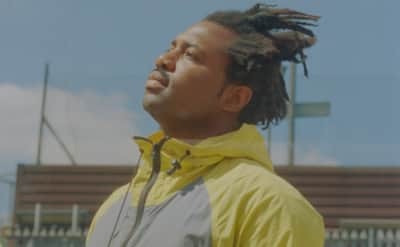 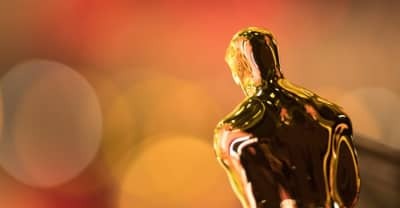 Sampha, Lady Gaga, Thom Yorke, Kendrick Lamar, and Sade are on the shortlist for the Oscars shortlist for Best Original Song. 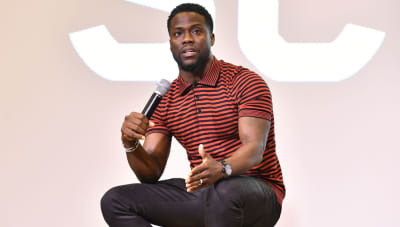 Kevin Hart refuses to apologize for his derogatory tweets aimed toward the LGBTQ community, will step down from hosting this years Oscars. 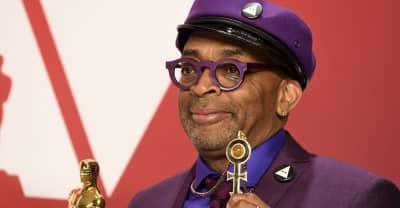 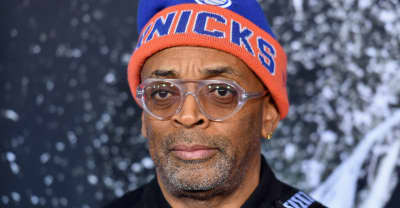 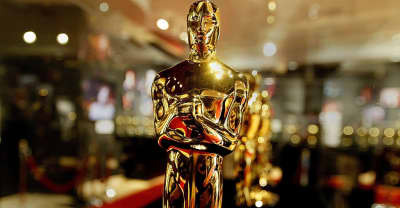 The Oscars in 2020 will introduce a new award honoring "Outstanding Achievement in Popular Film." 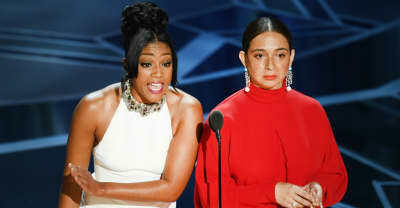 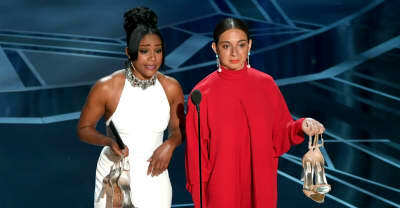 Tiffany Haddish says she and Maya Rudolph are available to present next year's Academy Awards. 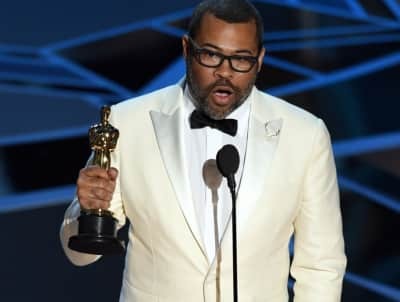 Watch Jordan Peele's speech for his first Oscar win. 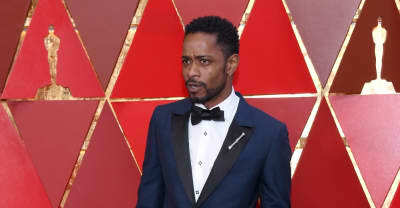 If you missed the Oscars just check out Lakeith Stanfield's Twitter. 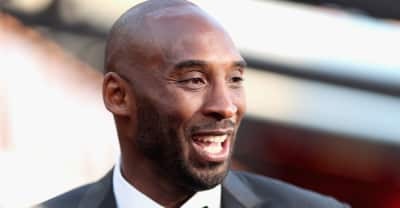 NBA champion Kobe Bryant now has an Academy Award.